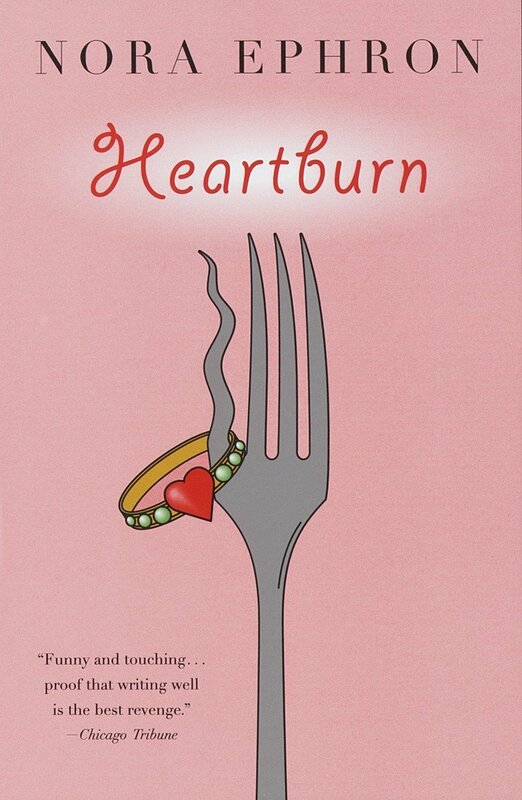 Book character I’d like to be stuck in an elevator with: Nora Ephron’s autobiographical character in Heartburn. The moment I knew I wanted to become an author: I can’t remember one moment, by the time I was five I knew the word ‘author’ and that I wanted to be one. 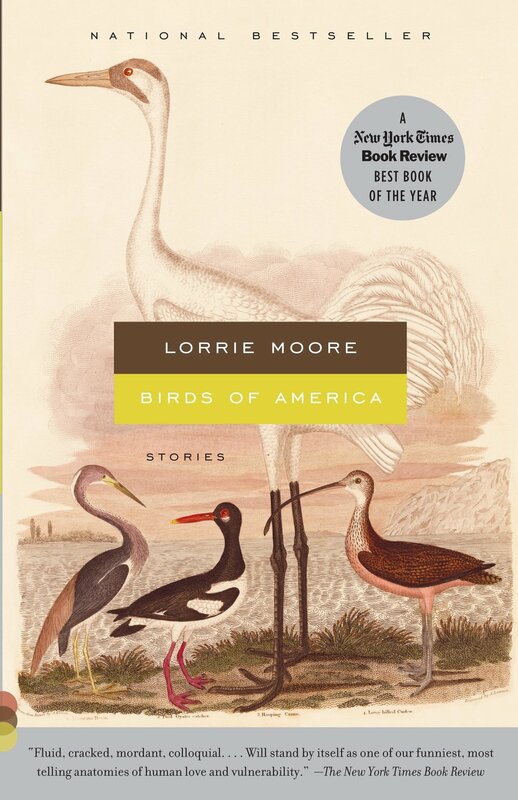 But in my teens I got sidetracked by magazines, and went off the idea of writing books. I only came back to it in the last few years, when I turned 30. Favorite decade in fashion history: The 70s (as in Talitha Getty, not The Good Life).